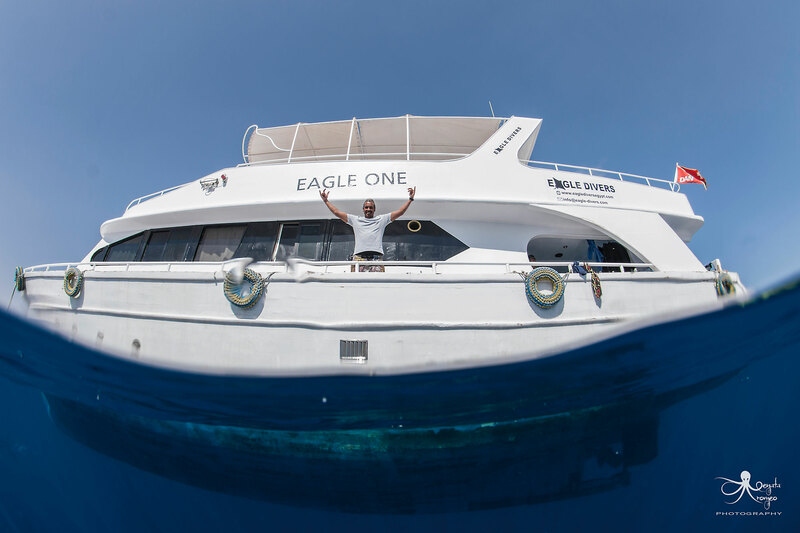 Check out below for some unmissable special offers on diving and accommodation and PADI & SSI courses with Eagle Divers & Naama Blue Hotel! Grab your dive buddie and come join us for a weeks stay and some of the best diving in the world. Prices start from just 306€ per person sharing a twin/double room. 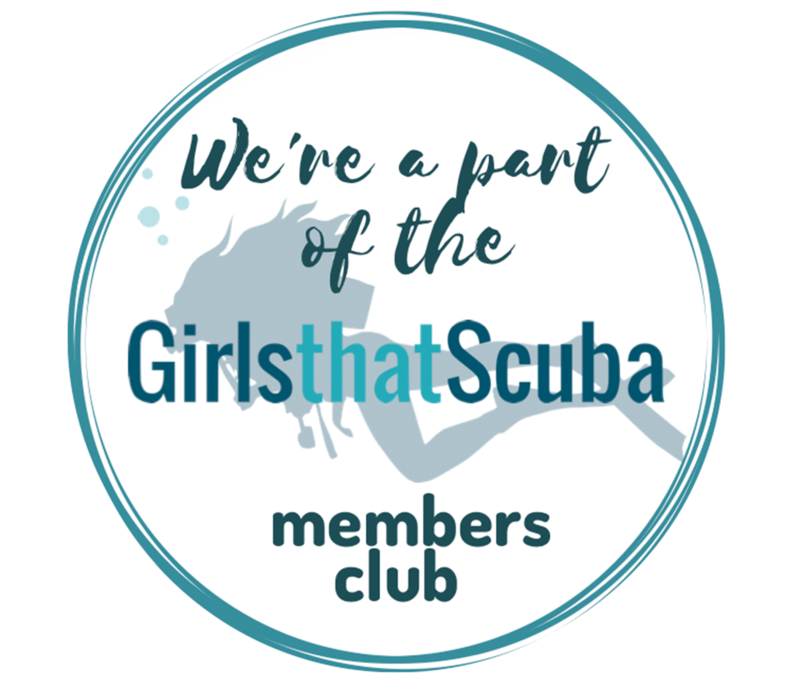 Have you dived with us before and coming back with a friend? As a thank you for your loyalty and recommendation, you're now entitled to 10% off the diving packages, plus 5% for each friend you bring with you...and yes, if you bring enough friends you can dive for free ;-) *You must be travelling and diving with your friend to qualify for this offer. Discount applies to dive package only and not 'extras', supplemented trips or courses. 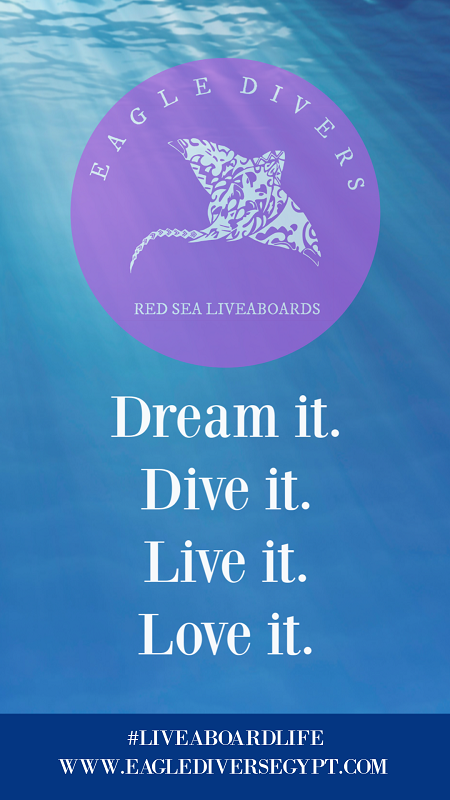 Want to get certified by some of the best instructors in Sharm, diving in some of the best conditions in the world? Grab a friend and make the most of our Open Water course offer of only 300€ per person* You can start your underwater adventure...it might just change your life forever! *Based on 2 or more students with either SSI or PADI. Price includes practical training, theory and certification fee, full equipment for the duration of the course, last day of the course from the boat and hotel transfers - local tax not included. Don’t worry if you’ve already got your hotel booked, we provide FREE TRANSFERS from any hotel in Sharm so you can still make good use of our great facilities and special offers! *Special offers are exempt from any further discounted rates; management reserve the right to change these at anytime. All offers subject to availability and local tax, advanced confirmation required to secure booking and discounted rates.